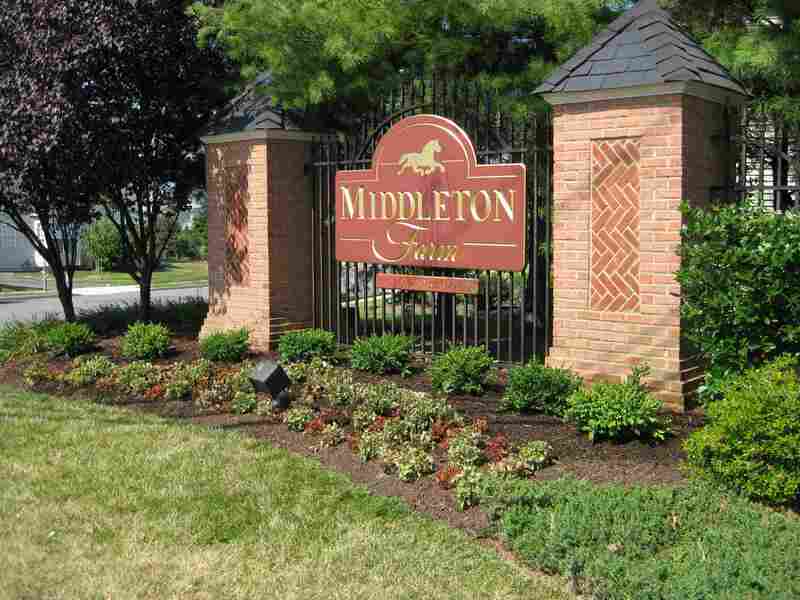 Next HOA Meeting - The next quarterly meeting of the Middleton Farm HOA will be on Tuesday 4/23/19 7PM at Floris Elementary School library. Registration is at 6:50PM and the meeting is called to order at 7PM. All residents are invited to attend. 3. Submit requests/questions to the HOA President, Cardinal Management, and the HOA webmaster. If you are a resident of our community and do not have a login name and password, please complete the Login Request Form.